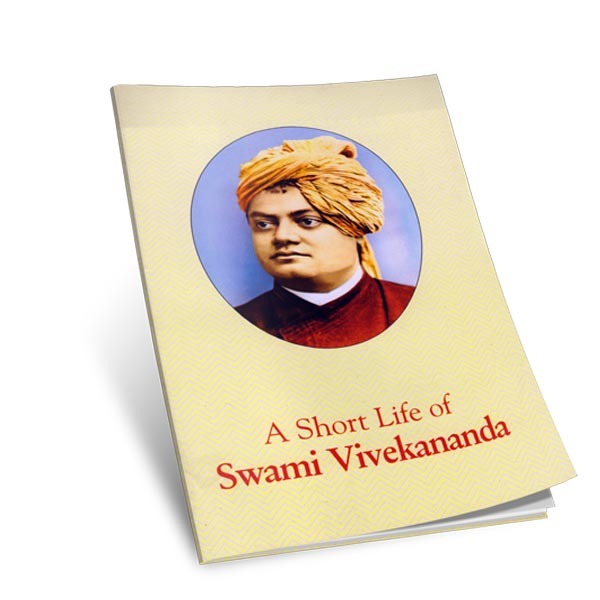 Swami Vivekananda’s 150th Birth Anniversary Publication. Swami Vivekananda was a multifaceted genius. 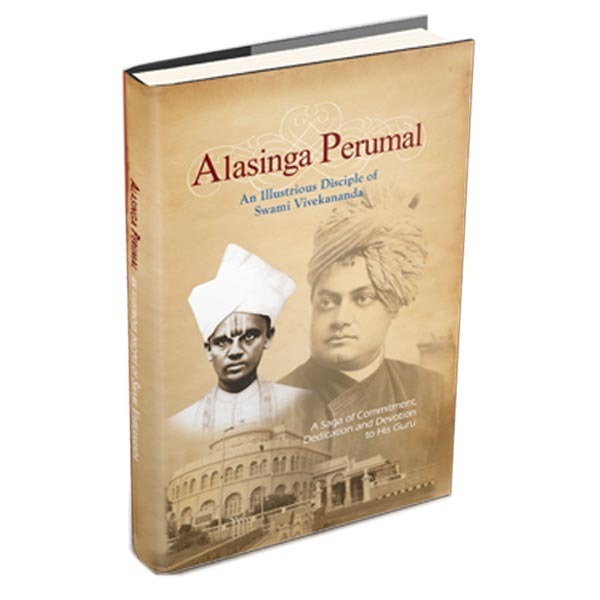 While his spiritual imminence and the profound understanding of India and her culture, history, and future are well known, his insights in physical sciences are lesser known. 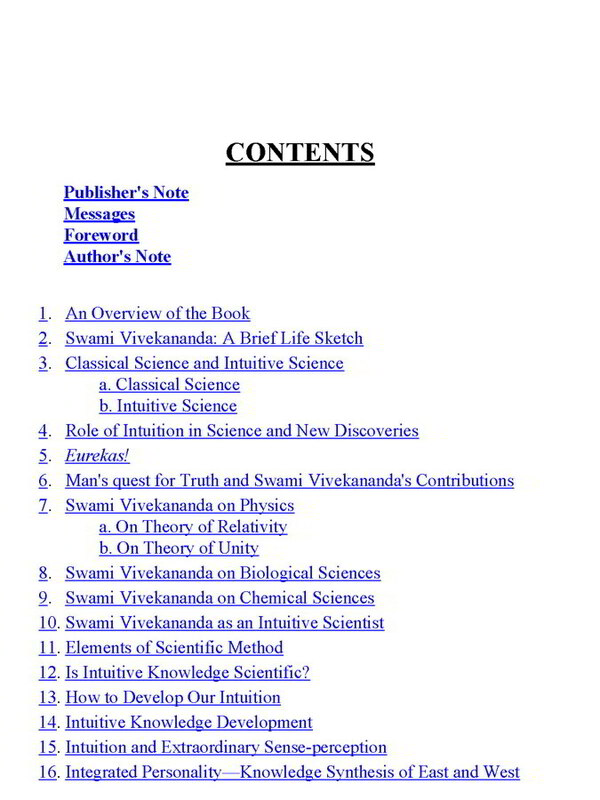 Swamiji was well-acquainted with the scientific thoughts of his times and was remarkably accurate in his observations and conclusions with regard to many scientific notions. 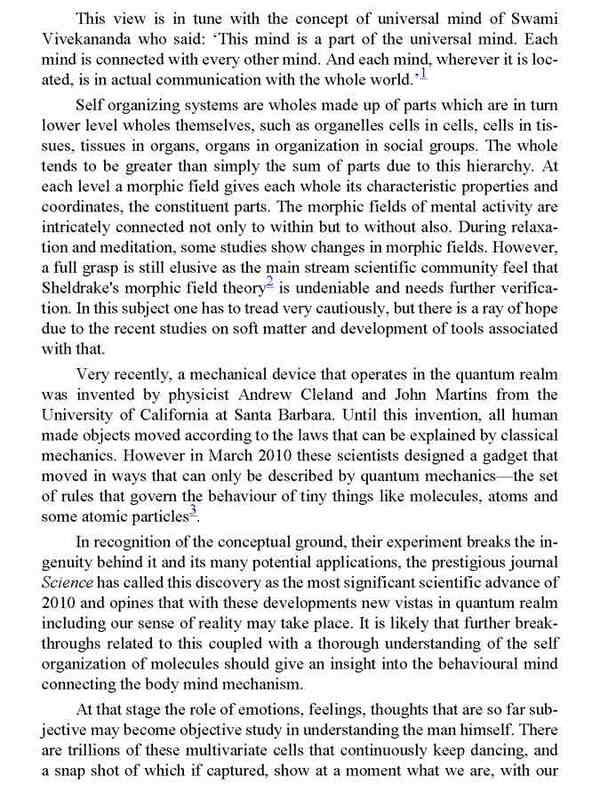 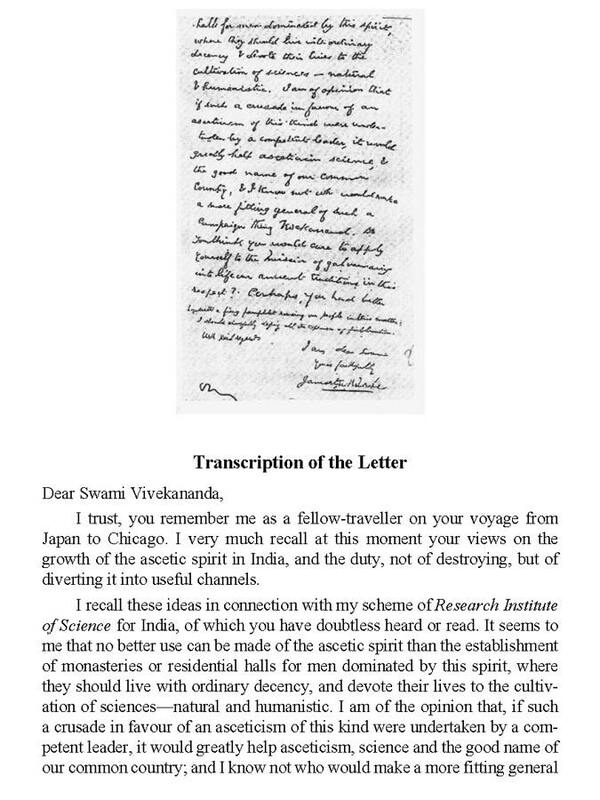 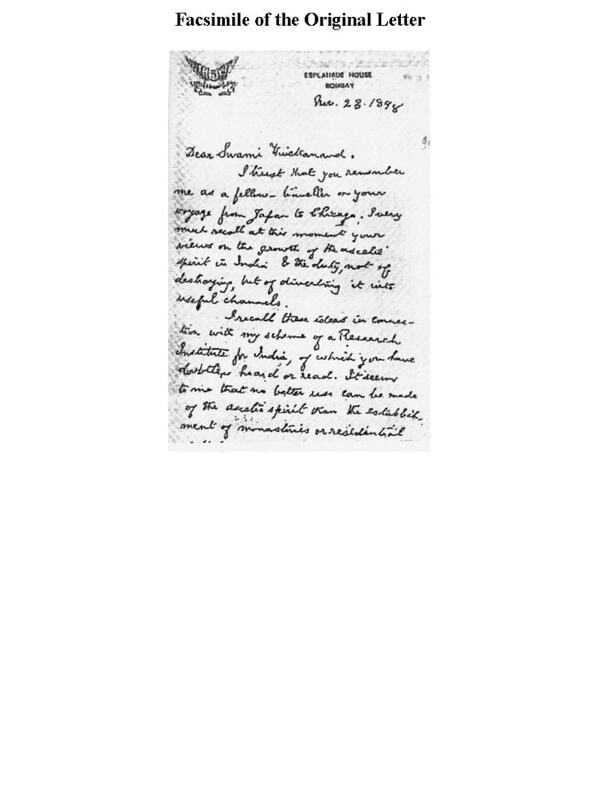 What is even more important is the ample hints he gave on ways to train the mind, arousing the unseen power of intuition, which is vital to all scientific pursuits. 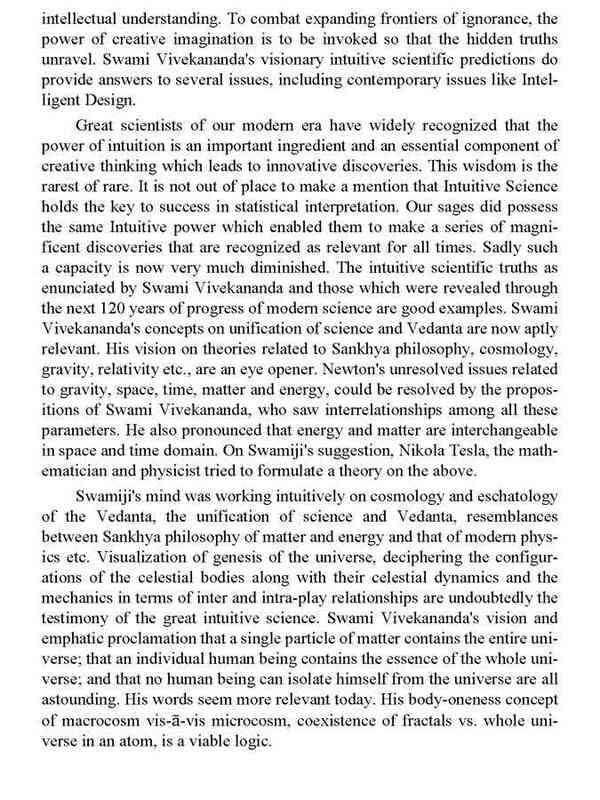 This intuitive aspect of Swamiji?s personality has not been sufficiently highlighted hitherto. 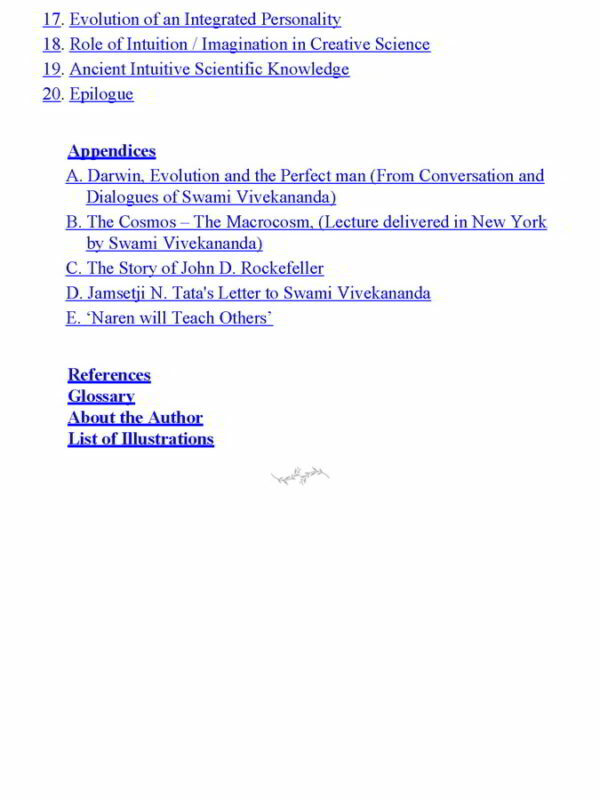 The following pages are an earnest attempt in this direction. 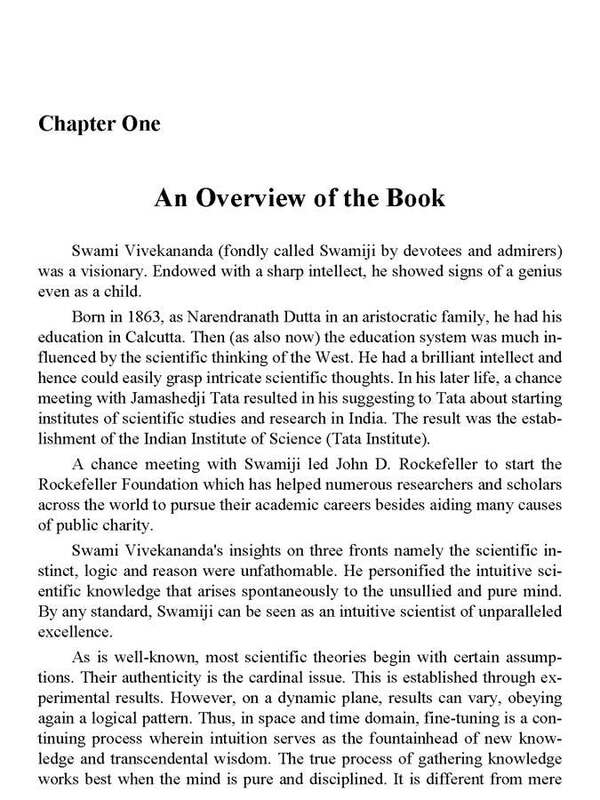 The author, a person of scientific pursuits and thinking, has dealt with various aspects of Swamiji’s ideas, drawing parallels from various scientific works and explores the role of intuition in scientific discoveries. Swami Vivekananda was a multifaceted genius. 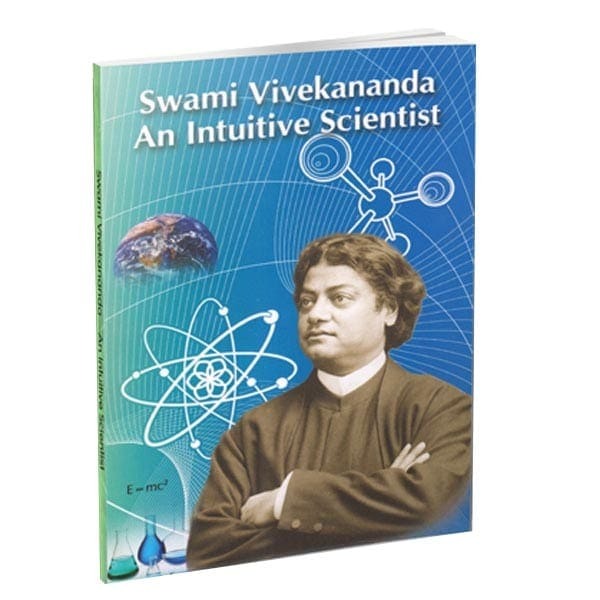 Besides his profound insights into spiritual life, Swamiji was well acquainted with the scientific thoughts of his times and was remarkably accurate in his observations with regard to many scientific notions. What is even more important is the ample hints he gave on ways to train the mind, arousing the unseen power of intuition, which is vital to all scientific pursuits. 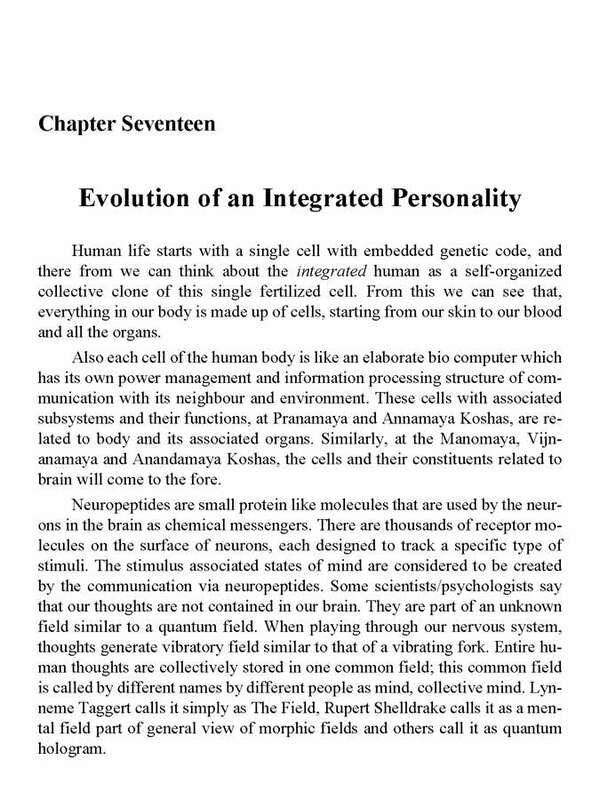 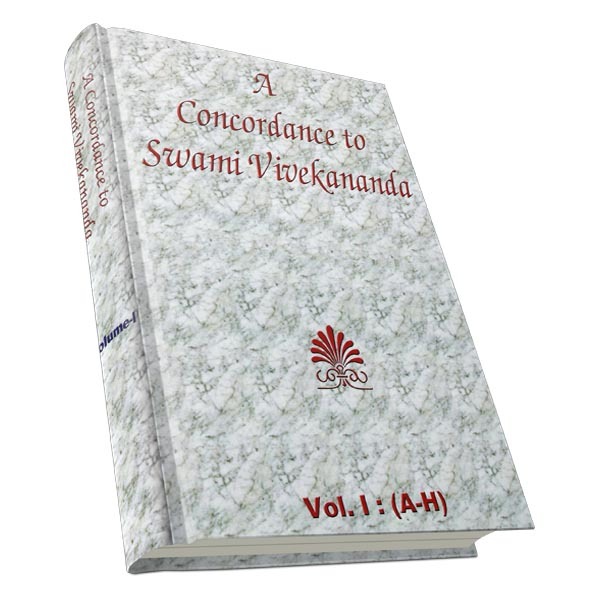 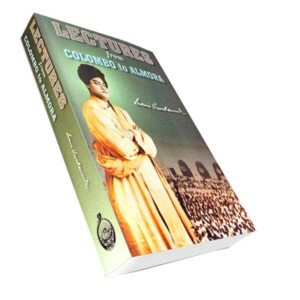 This book attempts to explore this aspect of Swamiji?s personality. The author of the book is a retired scientist of ISRO, Bangalore.